A lot of our human behaviour is motivated by negative emotions, or “sticks”, such as guilt, fear, shame, or entitlement. These behaviours wouldn’t exist if they weren’t “useful” (in an evolutionary psychology sense), just like many other heuristics (or “biases” in the negative sense). However, just because things may be useful (instrumental in achieving specific goals) it doesn’t meant that they’re necessarily optimal for human flourishing. 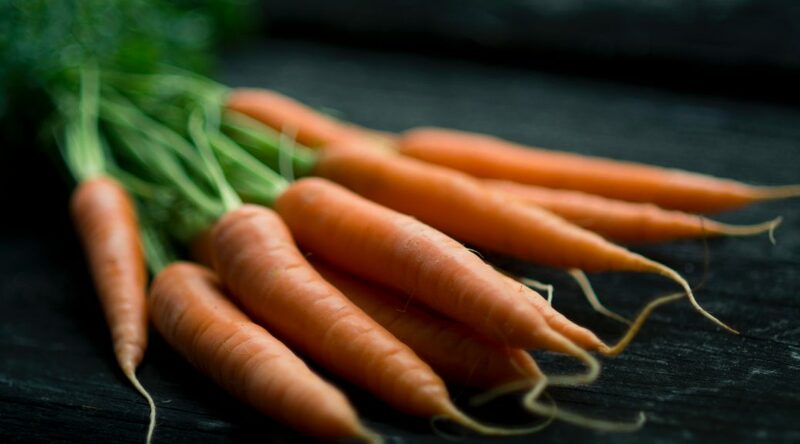 If you’ve trained an animal in recent years you’ll probably have noticed that many animal behaviorist focus on carrots more than sticks. Instead of removing these emotions entirely I’ve tried to “hack” some of them to use them as tools. One example is my Beeminder goals which I use my fear of losing money and shame of failure to force my future self to do things that it won’t necessarily feel like doing in the moment but will like having had done later (such as writing this as part of my 50 words a day commitment). I wonder if it’s possible to optimize for the flourishing of sentient beings without using negative emotions as one of the tools? I hope so. It’s worth trying to use them less at least. Thanks to Malcolm Ocean for sparking this line of thought in our conversation the other day. Also, go read his blog. What an amazing third EAGxAustralia!